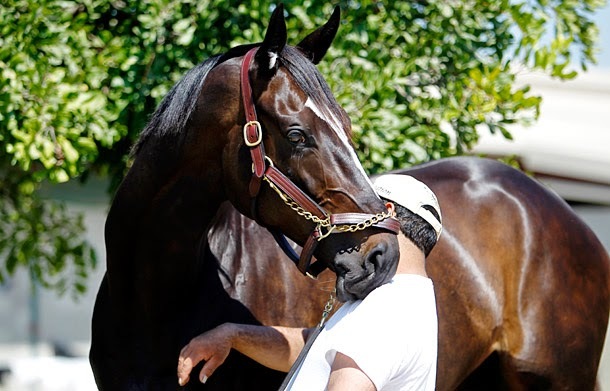 I just love this photo of Zenyatta. I'll never forget her race in the Breeder's Cup in 2010 and losing by a nose. Sometimes giving your very best still isn't enough to win the race. If you don't know the story of this incredible filly, just google her and be amazed.